Participants at the NYC event on March 16 were able to try out the new Fortnite mode a week early. Fortnite players were able to register for a chance to play on the main stage with Tyler ‘Ninja’ Blevins and members of the Korean pop band ‘iKON’. All players played the event on Samsung S10+ devices, with the winners taking home a brand new S10+ and AKG N700NCF headphones. Every participant at the event was given a code for the exclusive Samsung S10+ IKONIK skin and emote from event staff. iKon went on stage during the March 16 event to announce that they have been interested in Fortnite for some time, especially since Ninja and Drake streamed together in 2018. The Korean pop band went on to show off the new “Detonation: Attack vs Defend” Fortnite mode on the special Creative map that was made by Epic Games for the event. The “Detonation: Attack vs Defend” mode has two objectives on the Fortnite map with the defending team protecting the objective for 10 minutes. iKon finished off the event with a special performance of their hit song, ‘Love Scenario’. 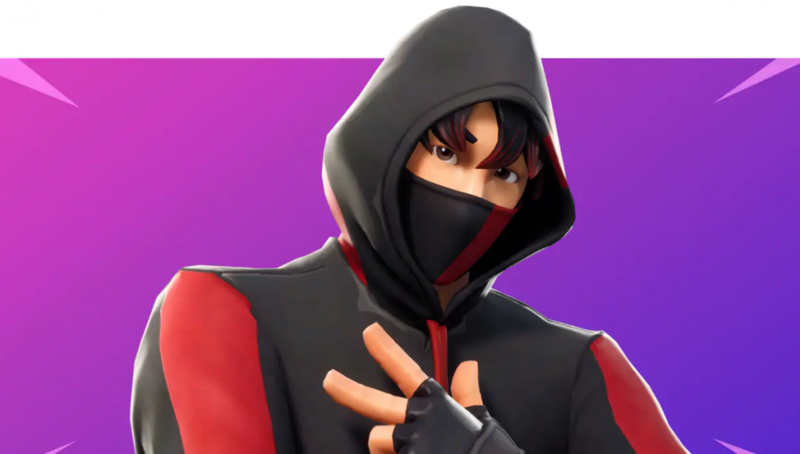 Fortnite fans can pick up the exclusive IKONIK skin and emote with qualifying Samsung S10, S10+, and S10e cellular devices.